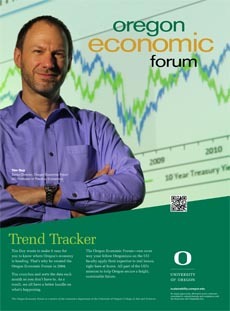 Registration for this year’s Oregon Economic Forum will be closing tomorrow, so be sure to register soon! In addition, we now have a free subscription service available for Tim Duy’s FedWatch. Visit the FedWatch website to register!